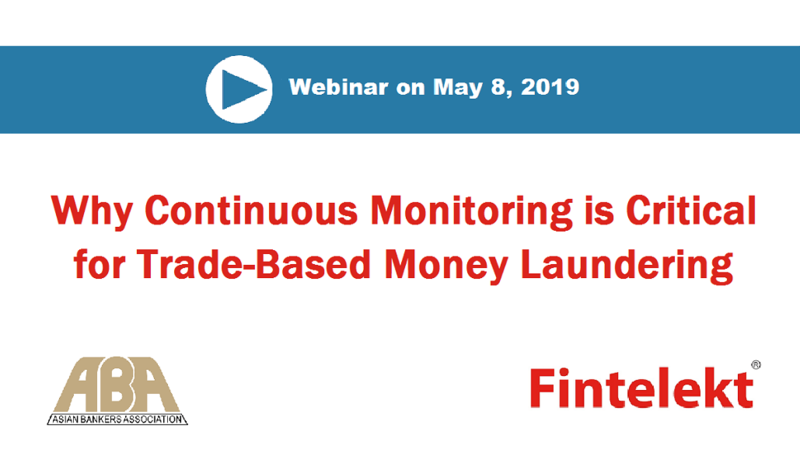 Pune – The Asian Bankers Association would like to invite members and friends to participate in the free webinar “Why continuous monitoring is critical for trade-based money laundering” to be held on May 8. This May 8 webinar follows the successful first webinar of 2019 held on February 21st as part of the AML/CFT webinar series 2019. Shirish Pathak, Managing Director of Fintelekt Advisory Services Managing Director will be the host of the 2nd webinar on May 8. The invited professional banker will be announced soon. The recently concluded first webinar draw over 100 participants from banks (ABA members and non-members) around Asia-Pacific region. ABA expects that this 2nd webinar will also draw a large international audience and provide a convenient learning opportunity for AML compliance officers from the banking industry in Asia. Participants will receive further information about the optional test and certificate of participation upon registration. For registration, please click HERE and the deadline is April 30, 2019. 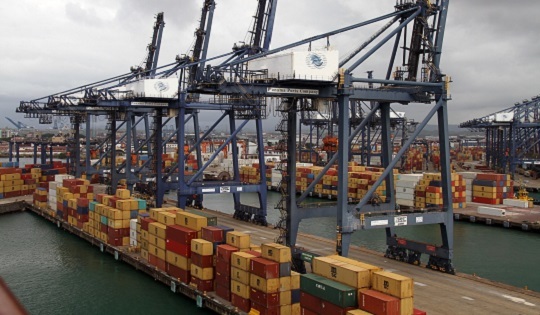 Fintelekt specializes in research, consulting and education in banking, financial services and insurance, across India, Sri Lanka, Nepal and Bangladesh and other countries in South East Asia. It produces industry research, fosters dialogue and creates opportunities for knowledge sharing between senior executives from banking, financial services and insurance. We therefore encourage your bank to take advantage of this opportunity to learn from Fintelekt’s knowledge and experience in addressing key AML/CFT challenges within Asia. Should you have further questions, please do not hesitate to contact us at aba@aba.org.tw.